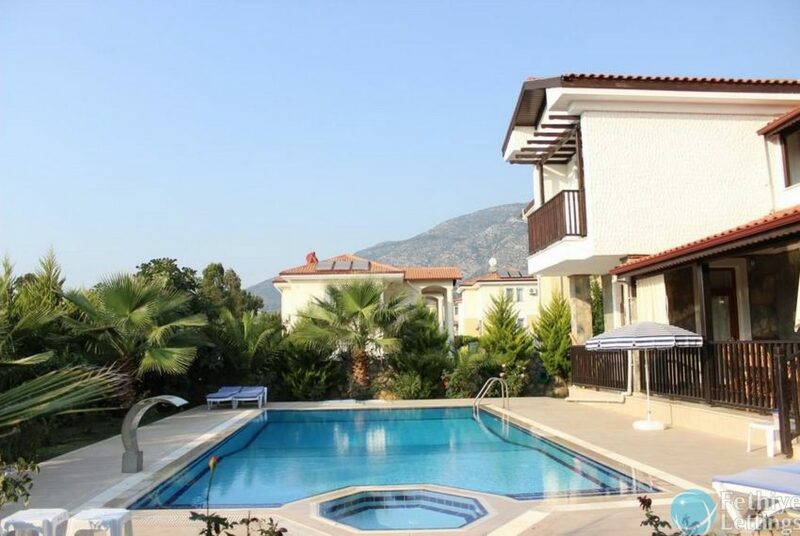 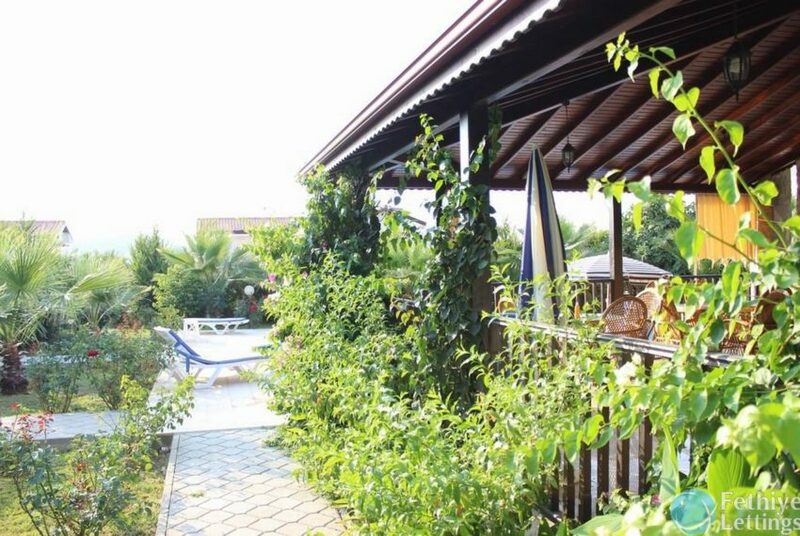 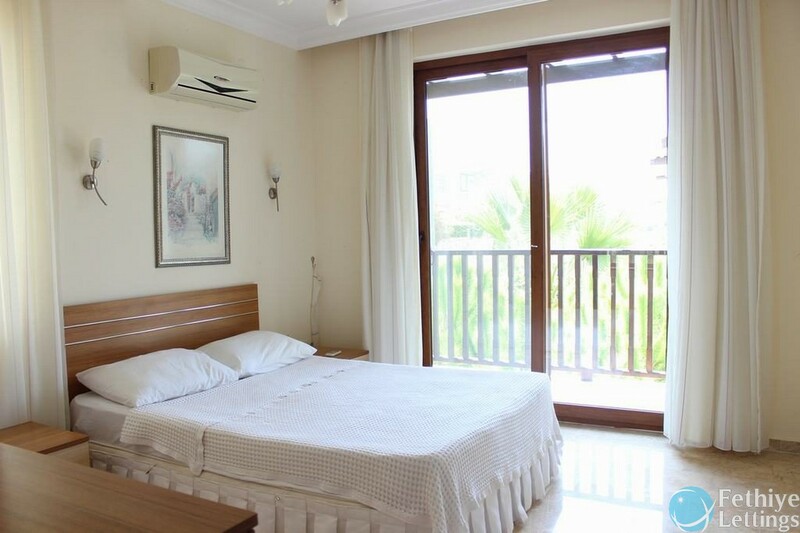 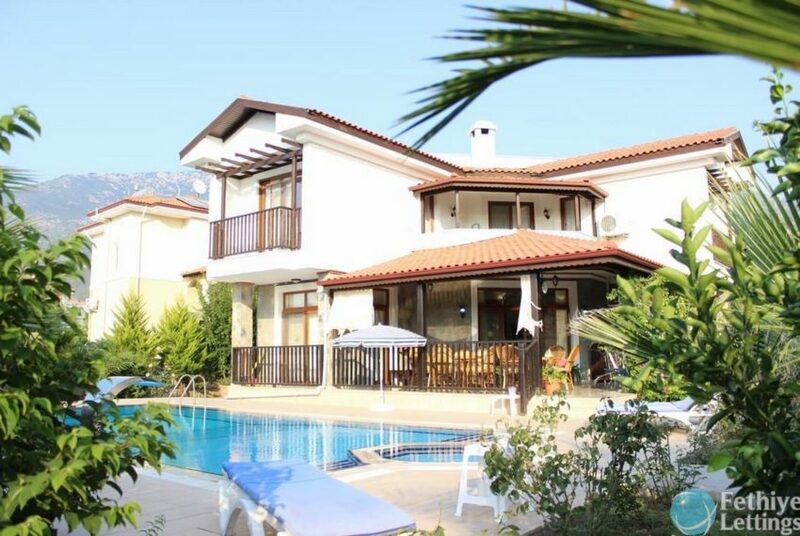 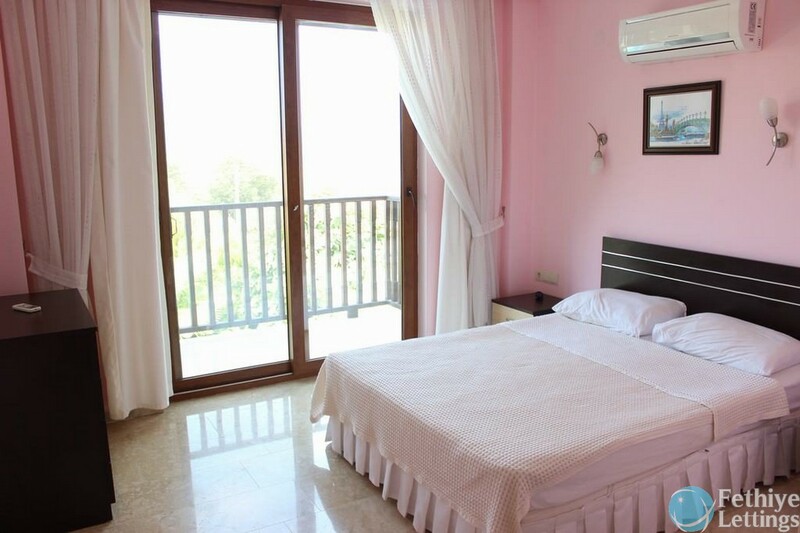 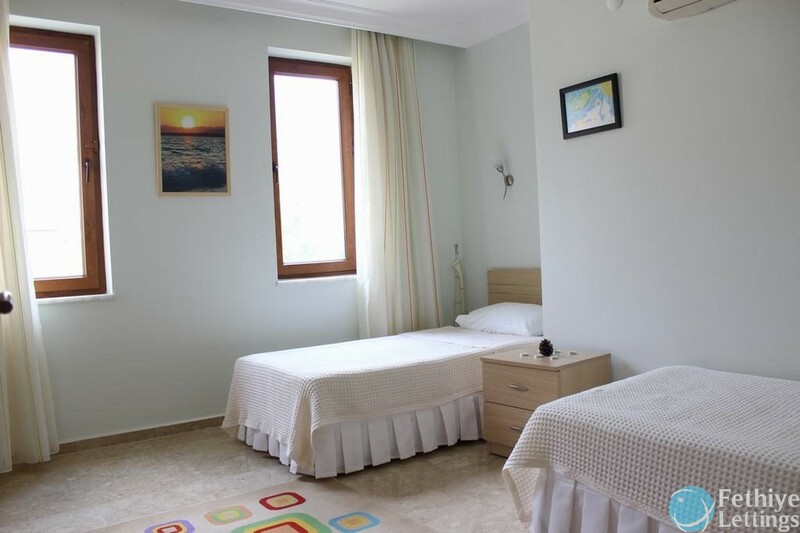 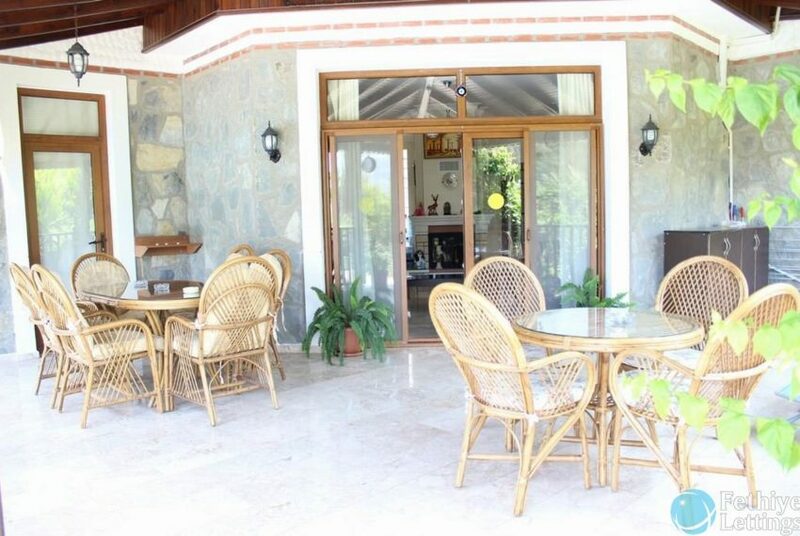 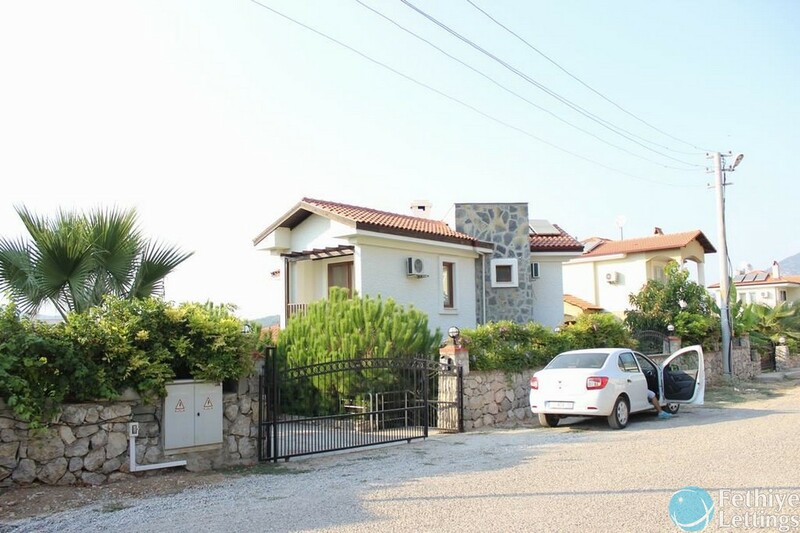 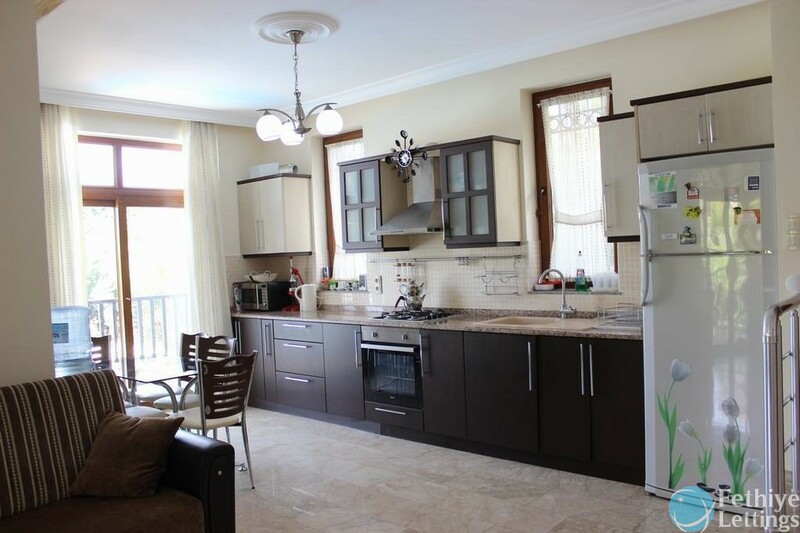 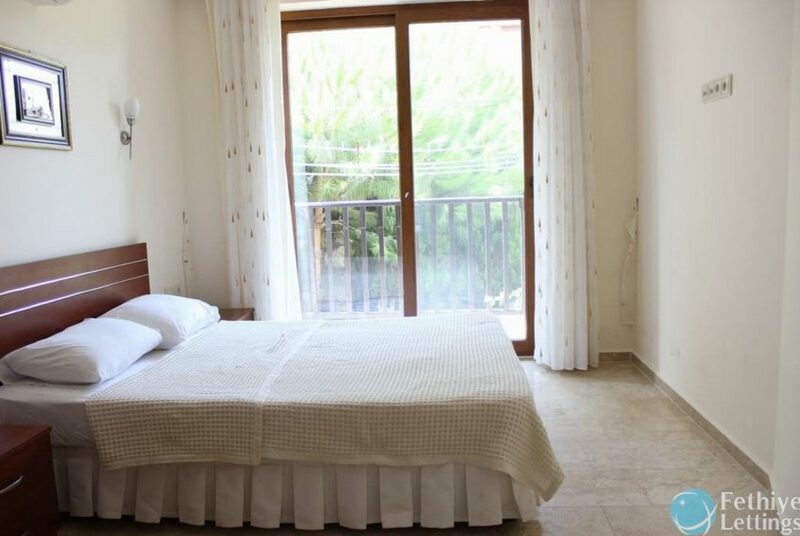 Rental self catering Platin 3 Villa is simply the most beautiful villa for rent in Hisaronu, very close to center. 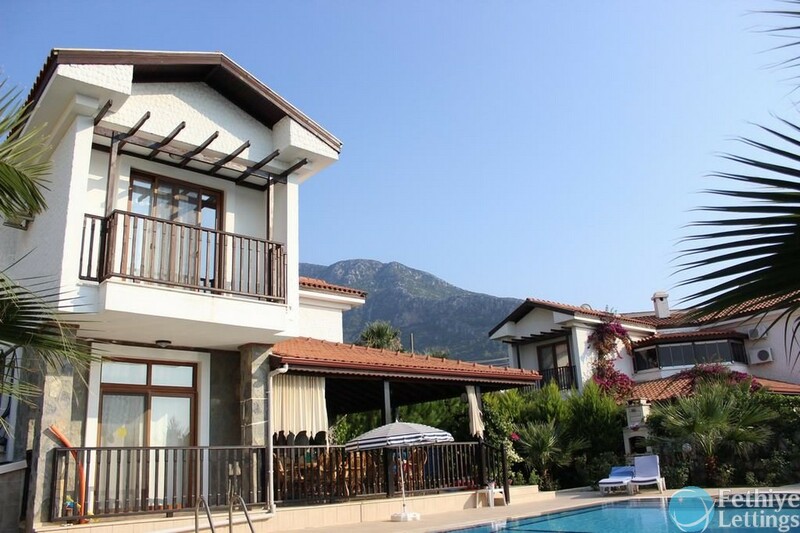 You will have an amazing holiday villa rental with swimming pool in Hisaronu through private family holiday. 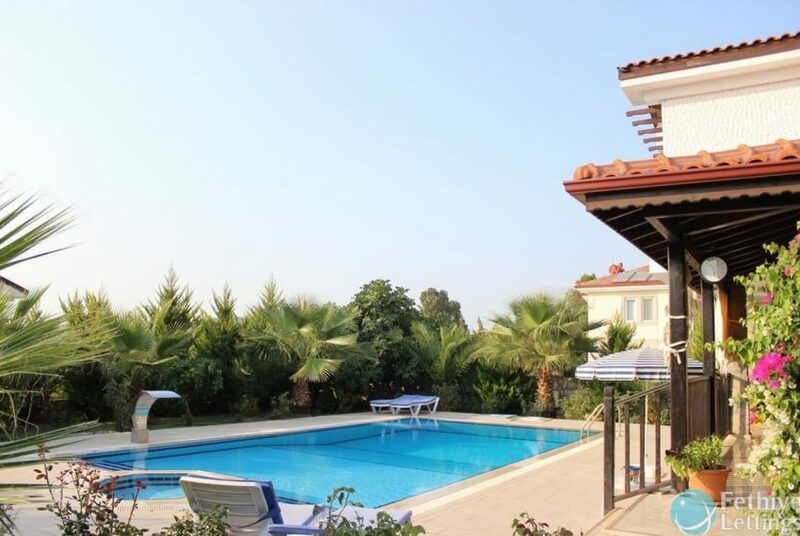 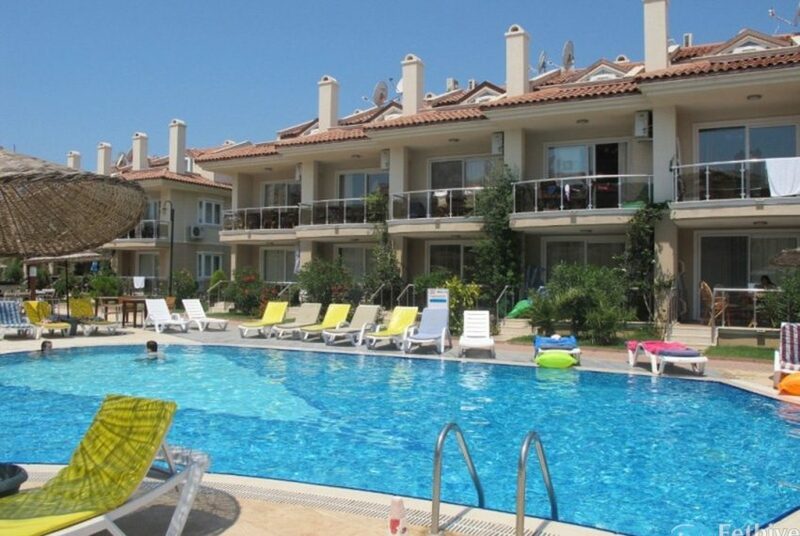 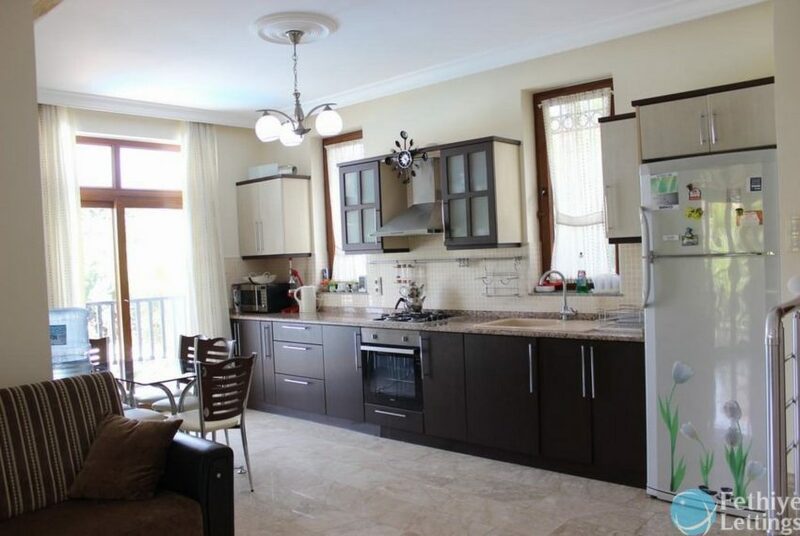 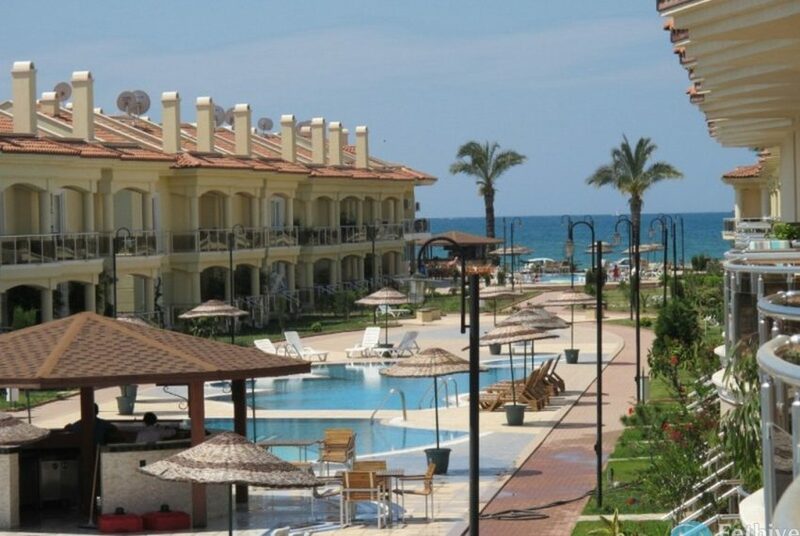 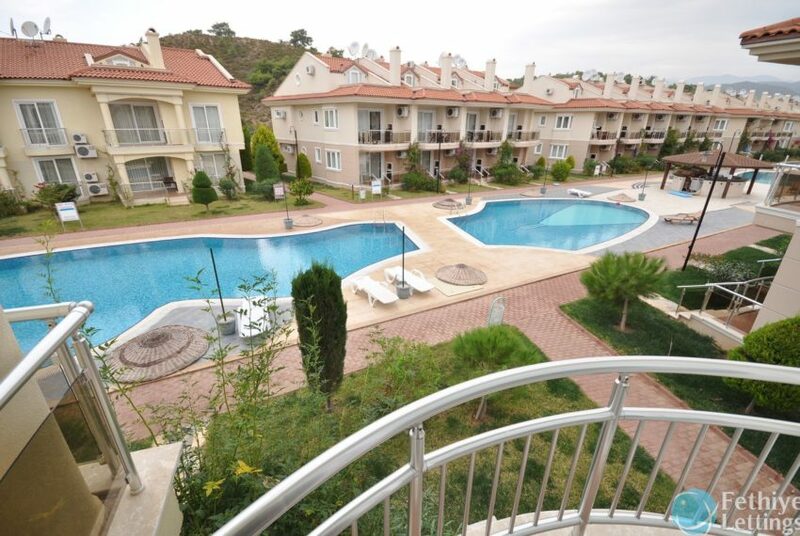 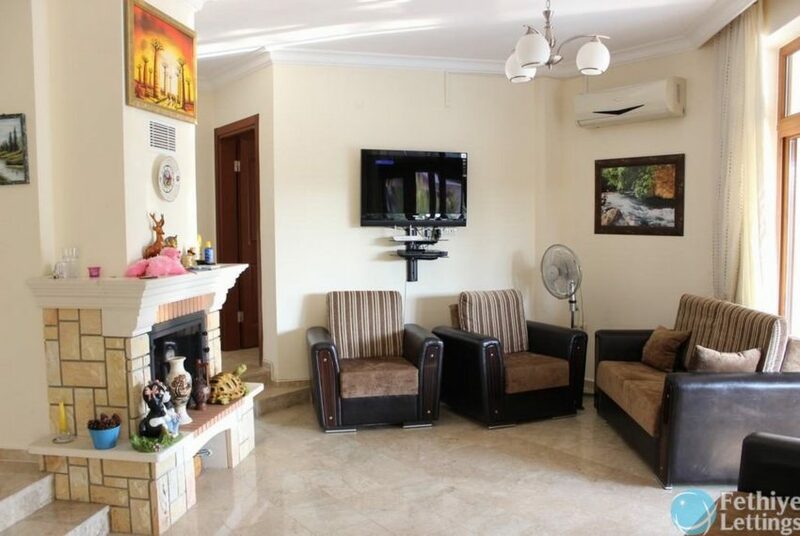 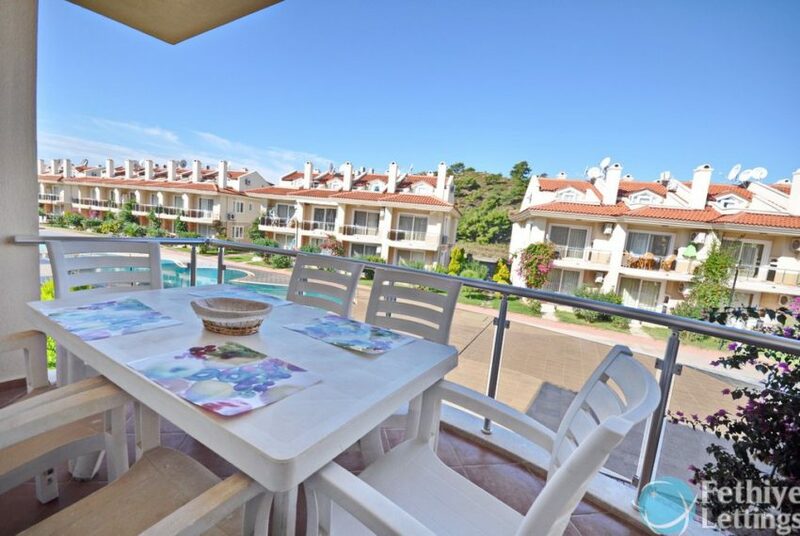 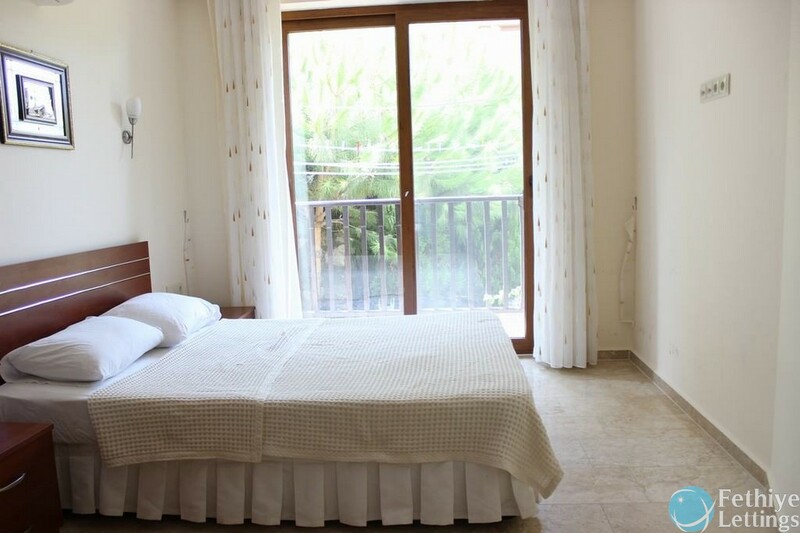 It special with its beautiful stonework design and its location at walking distance to the lively center Hisaronu. You can walk 7 minutes both to Hisaronu center and to the main road to take the Dolmus (local transports) passing every 5 minutes to all directions like your beach Oludeniz (Blue Lagoon) and Fethiye.